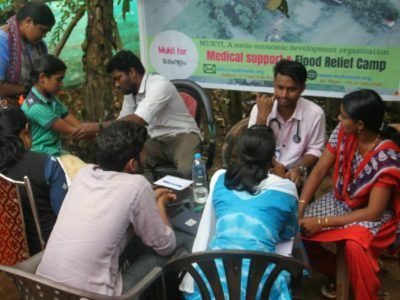 As the result of Post-Aila & Post-Flood re-construction as well as development initiatives supported by AID-USA , a SAM (Sustainable Agriculture Movement) project has been undertaken in collaboration with Revathi of TOFM (Tamilnandu Organic Farmers’ Movement). 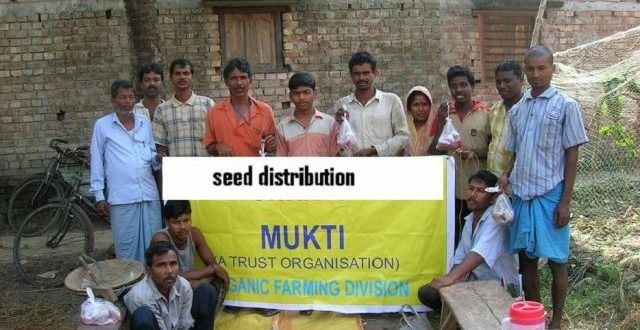 Mukti project have planned to implement the SAM ventures for a long-term basis so as to have a comprehensive outcome in the field of agricultural production and sustainable livelihood opportunities with an emphasis on checking massive migration and poverty-alleviation just after a devastating cyclone and flood. 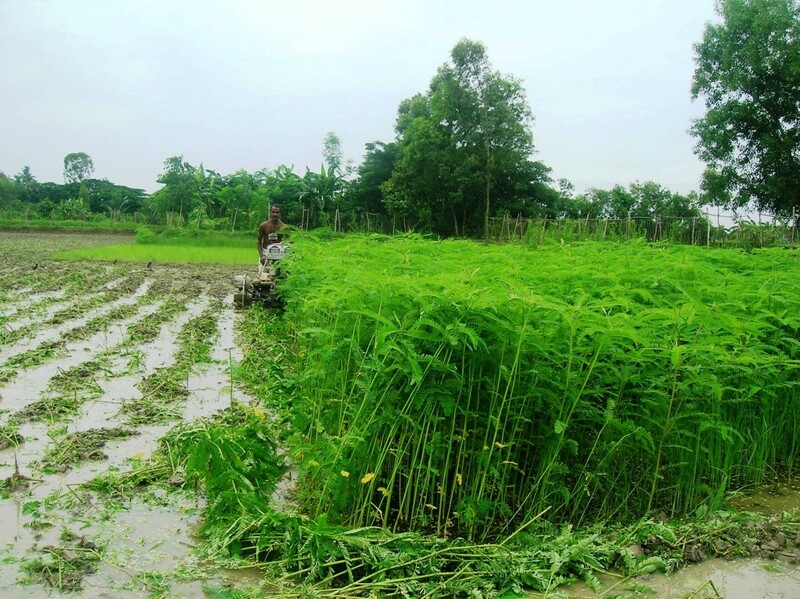 The purpose of the project is to reclaim the damaged land, which was filled with river-saline-water duing flood and promote the innovative farming process in this area in a sustainable way. 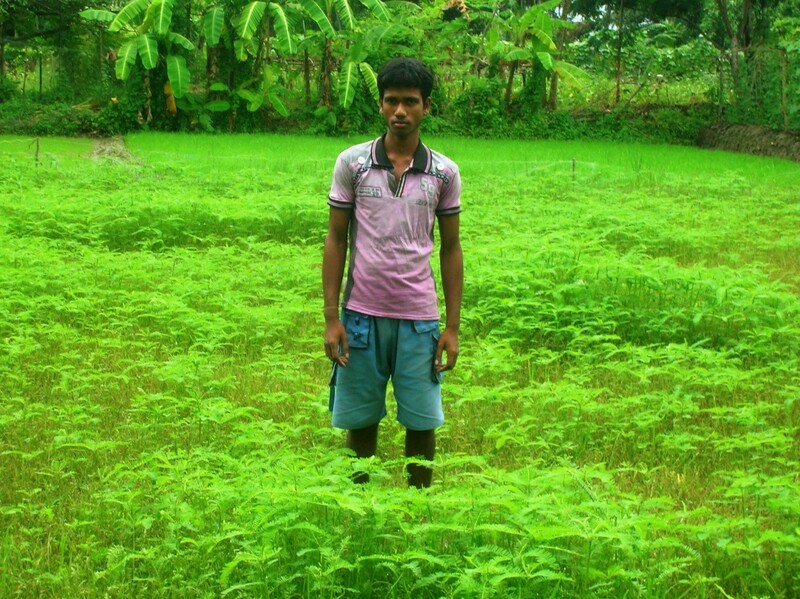 Post Aila land reclamation and sustainable organic agriculture pilot project out comes are remarkable. 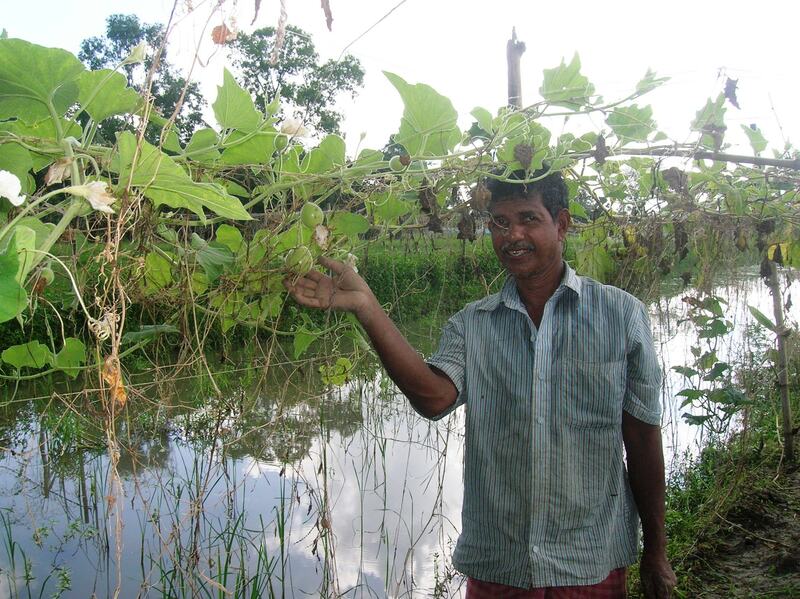 When large swathes of agricultural land was submerged in saline water raising fears that cultivation could not be resumed for several years. 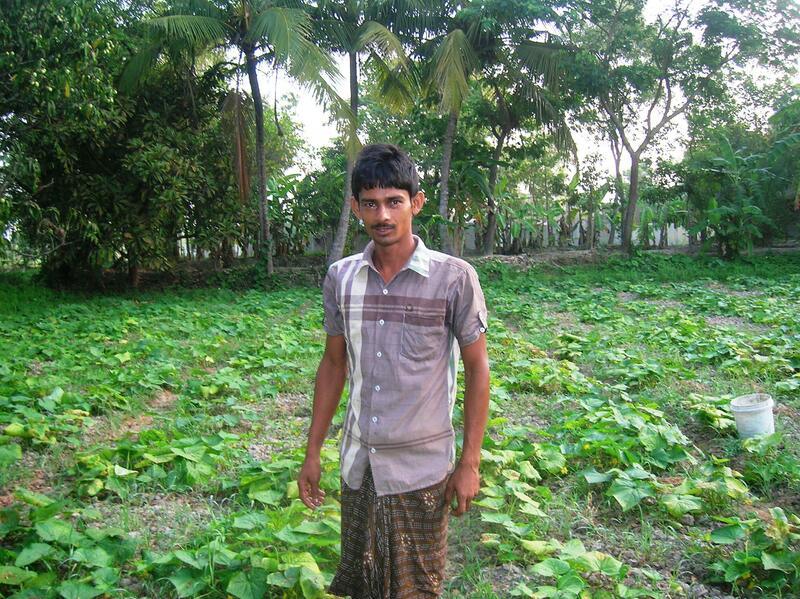 Saathi Revathi, an organic farmer, who had experience in land reclamation after Tsunami worked with Mukti to train farmers in inexpensive organic methods to reclaim land for cultivation. 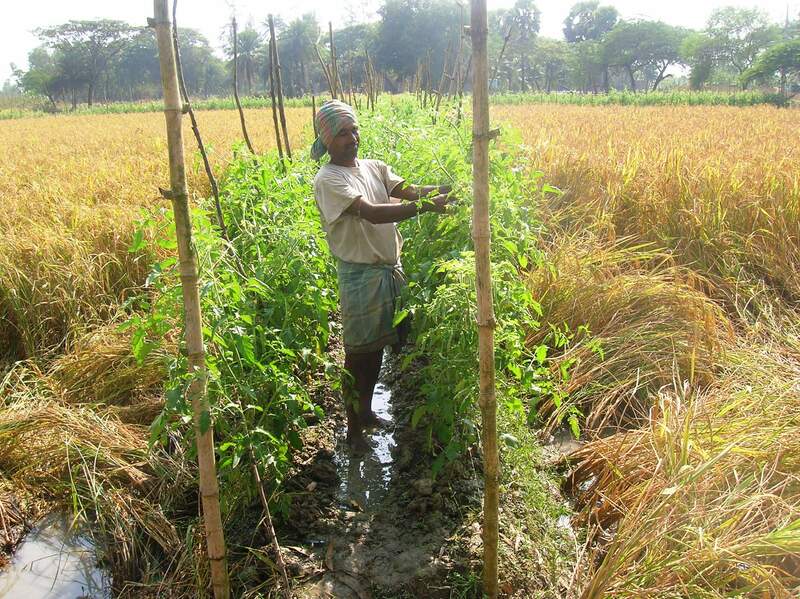 Not only was land reclaimed, the yield of rice was better than conventional farming by the end of November. 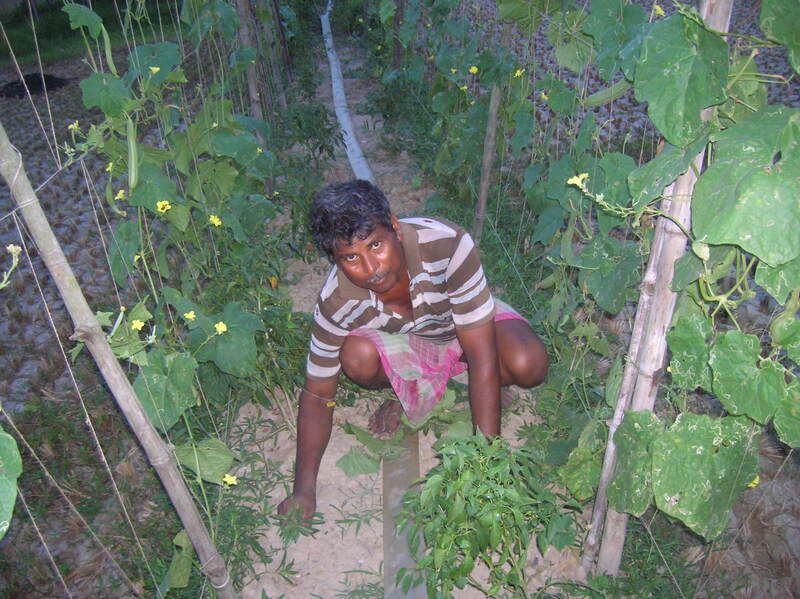 Since food supply became uncertain, expensive and non-varied, Mukti partnered with AID and Development Research Communication & Service Centre (DRCSC), that works on food and livelihood securities of the rural poor, to train families in raising organic kitchen gardens quickly to supplement and enrich their nutritional intake. 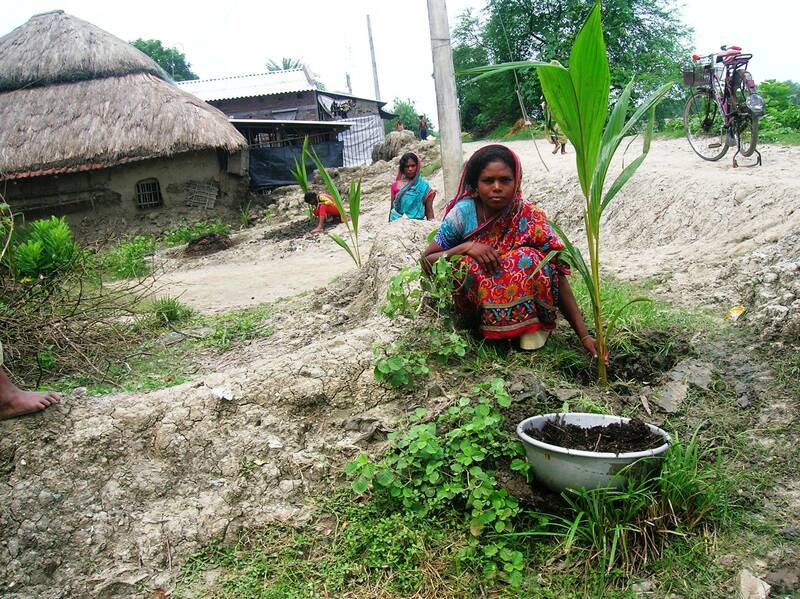 Even landless families could raise gardens in broken pots, jute bags and bamboo baskets. 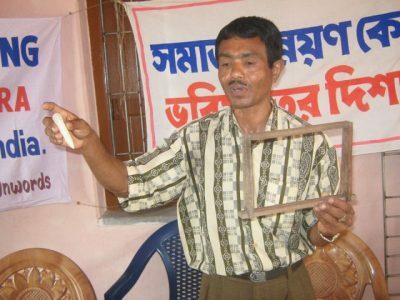 The simple yet effective techniques have started spreading on their own. 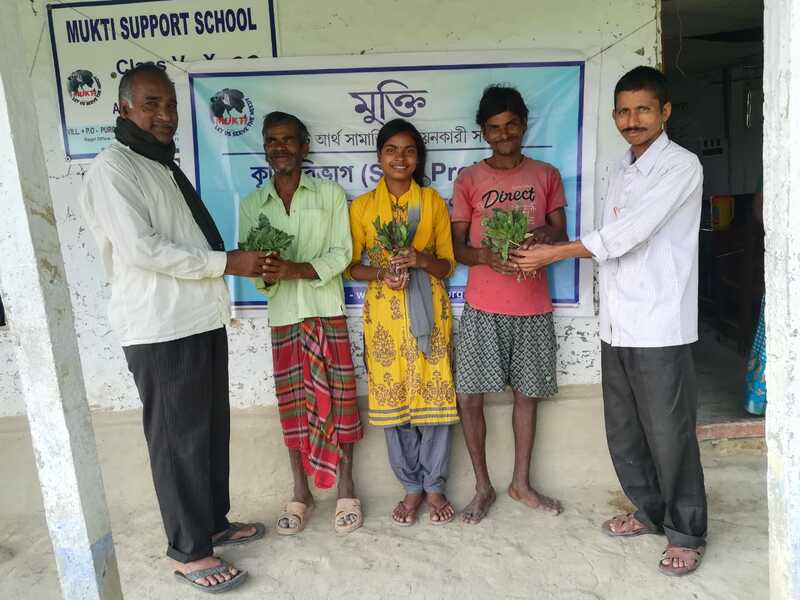 Mukti organised a training programme on organic farming through Sustainable Agricultural Movement (SAM) Project on 6th March 2019, at Purbosridharpur…. 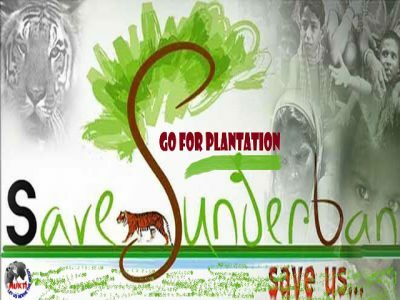 Since long MUKTI is working to advocate and promote Sustainable Agriculture Movement (SAM) in different parts of India including Sunderban. 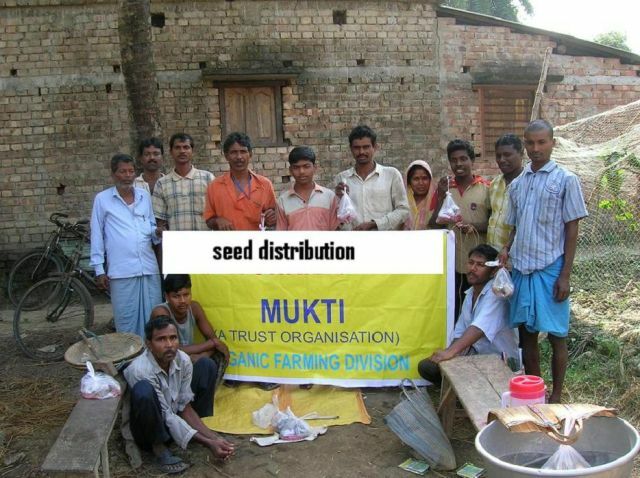 In November 2012, MUKTI formed an autonomous body of volunteers, namely MOFA (MUKTI Organic Farmers Association)in order to establish the ethics of SAM. 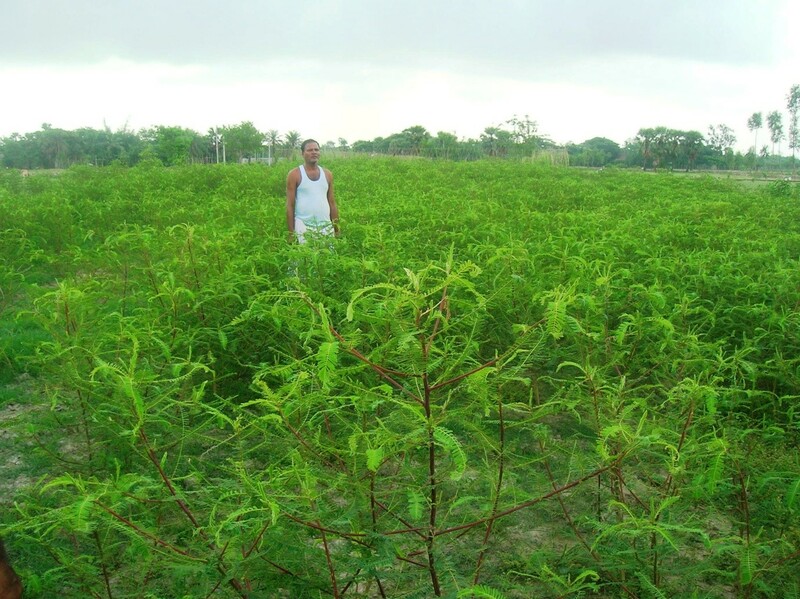 The body started with 800 members for providing end to end sustainable farming solution and build capabilities to produce organic crops. 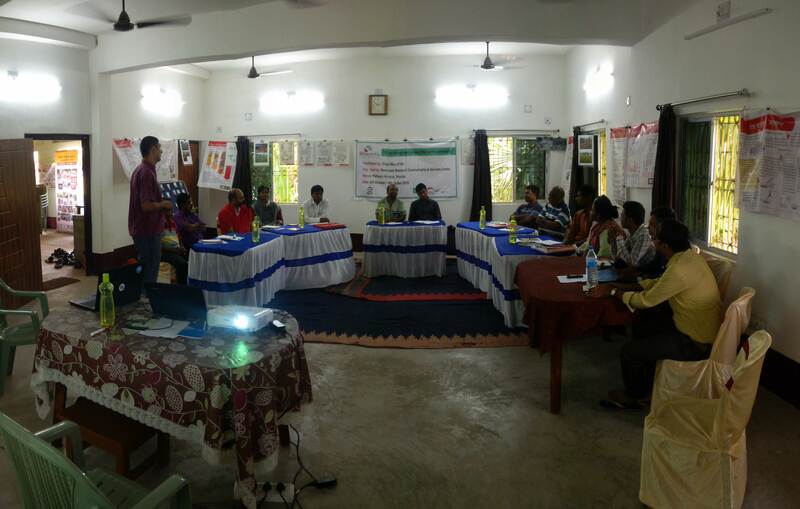 Training of Trainers (TOT) on Organic Agriculture Project in Sunderban. 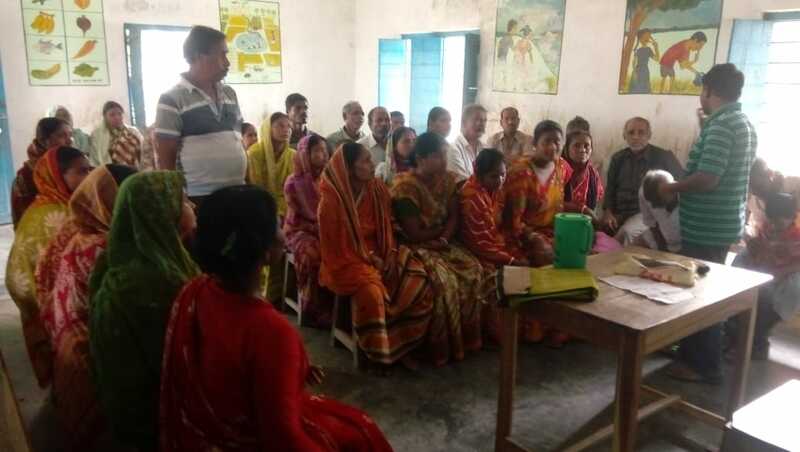 Mukti Site visit by AID-Bostan – Somnath Mukherji. 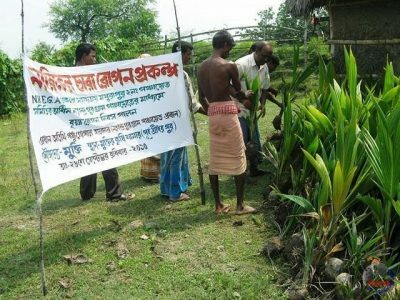 Mukti Site visit by AID-Bostan - Somnath Mukherji.